Shark Week is right around the corner, so July is the perfect time to talk about amazing divers who work with sharks. 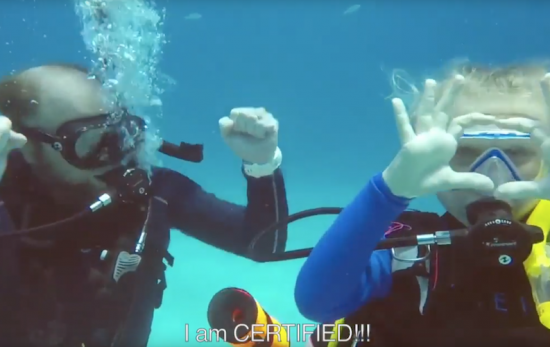 Cristina Zenato is a fellow PADI Ambassadiver and has long been an inspiration to me. When I started my career as a diver, I admired her from afar and now she is not only a mentor, but a dear friend. Cristina has always been supportive and has celebrated other women in the industry. 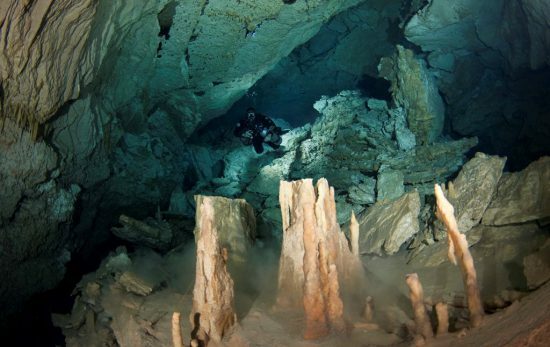 I love seeing this, not only on PADI Women’s Dive Day, but year round. I decided to take the opportunity to share a little more of Cristina’s shark story with you. What inspired you to start working with sharks? 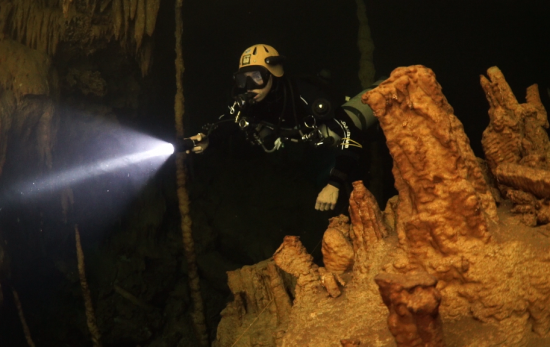 Cristina Zenato: I had a childhood dream of becoming an underwater scuba ranger that would roam the oceans and protect them from the abuse of humans by patrolling underwater like a park ranger. In that world, I would have sharks for friends who would follow me everywhere. I put that dream away until one day I met my inspiration, Ben Rose [who was diving and working with sharks], in Freeport, Grand Bahama, where I am currently still living. 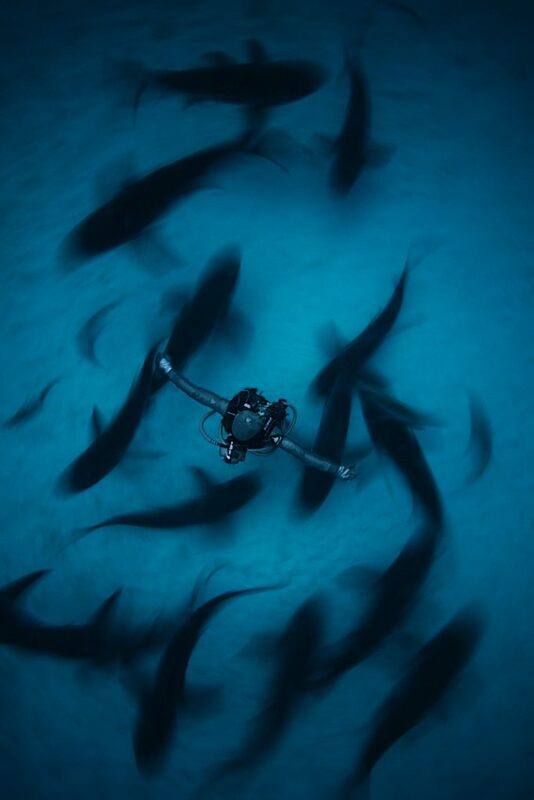 I changed my life to stay and to learn about sharks and to be with them on a daily basis. This was 24 years ago. 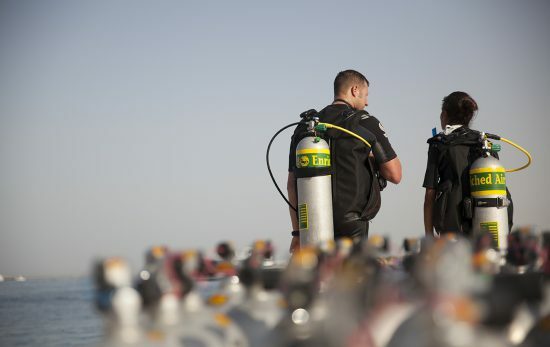 When you did your first shark dive, did you ever think you would be doing the work you do now? At the time of my first shark dive I had decided to give up everything to come back to this island and live here for at least a year. I told myself, just one year, it won’t affect my future. I never thought I would be here so many years later and for sure I never thought I would have the incredible opportunity to be in the water with sharks every day, to teach about them, to protect them and to share their beauty, nature and need to be protected. This has become my childhood dream come true. You have inspired my career, is there anyone who has inspired you? There are so many people who have inspired and guided me, but the special and first one is my dad, with his passion for the oceans, for diving and for his lack of fear dictated by knowledge and understanding. I followed his footsteps and then created my own. Along the way, the beautiful inspiration of Ben Rose and Dr. Eugene Clark. 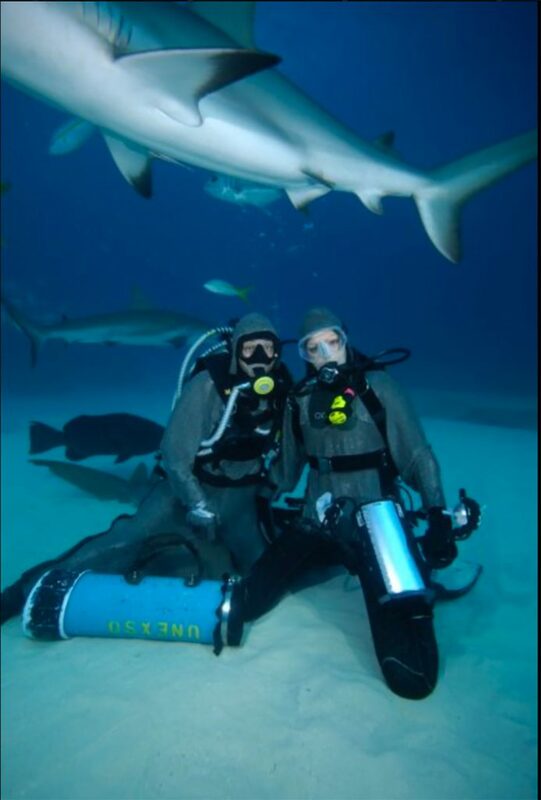 What advice would you give other women who are interested in diving and diving with sharks? I always recommend becoming a comfortable certified diver, access their [sharks’] world and spend more time seeing and understanding them without having to worry about diving skills. 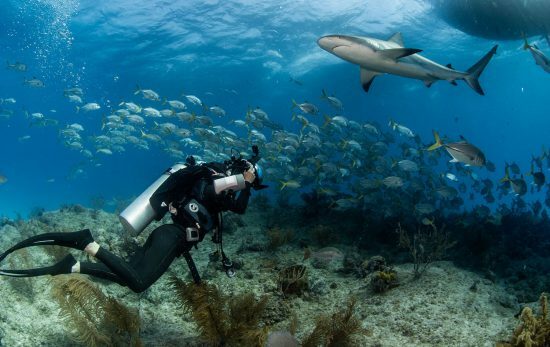 Buoyancy, awareness, knowledge and understanding can help improve the experience of diving with sharks. What message do you hope young women take away when they see your work and connection with sharks? Follow your heart, it really knows the way. People around you will try to say that it may not be possible, or it may not be real, or even more that it may not be a responsible way to live your life, but remember if you wake up in the morning happy to do what you are about to do, you have found the right way. What is the most interesting thing you have learned from your work with sharks? I have learned many lessons from working with sharks, but the most important one is to not stereotype. When we say sharks we always think of a few species and a few behaviors and we forget that there are over 500 species of them in the ocean. Each shark is different, each behavior is different and saying sharks is like saying birds and does not define what they are and how they behave. 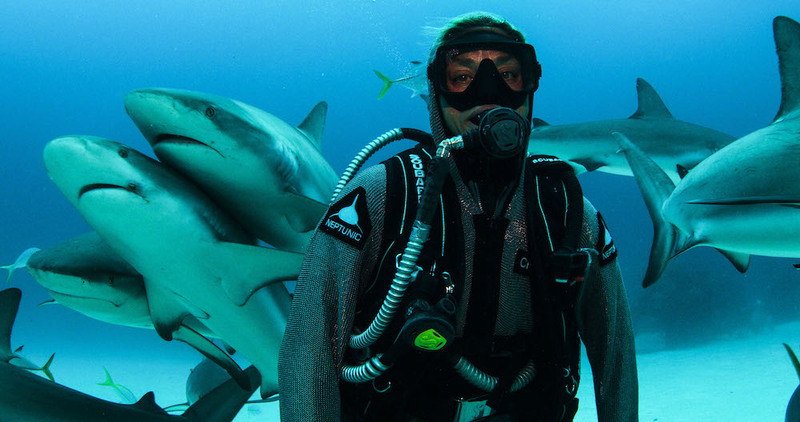 Learn more about how PADI AmbassaDiver Jillian Morris has dedicated her life to promoting and protecting sharks.